The South Beach Wine & Food Festival is over, but that doesn’t mean there aren’t any more events worth checking out in South Florida. If you attended the festival, or if you’re looking for activities that won’t take a dent on your pocketbook, here a couple of things happening this week in and around Miami Beach. 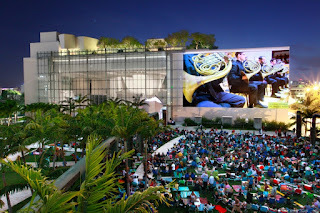 On Wednesday, you can catch the 2015 disaster film San Andreas starring Dwayne “The Rock” Johnson at Miami Beach SoundScape at the New World Center. Zach Larmer Electric Band will also be performing songs from guitarist, composer and educator Zach Larmer’s first album Inner Circle. The band will be performing live at Wynwood Yard, also on Wednesday. Are you a fan of Dr. Seuss or are you looking to introduce your children to the celebrated author? The Miami Children’s Museum will be celebrating the man legally known as Theodor Seuss Geisel’s 112th birthday, again on Wednesday. The Perez Art Museum Miami will be hosting a free art making session in its galleries as part of its Made at PAMM monthly program. The event is first come, first serve and is happening on Thursday. 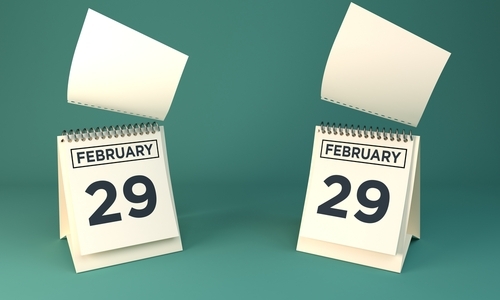 A leap year occurs about every four years, and it is happening once again this Monday, February 29th. A problem existed for years where synchronizing the length of the natural year was creating confusion, and the way to solve that was developing the idea of a leap year as a way to make up for time lost. Although there are 365 days in a year, the more accurate number is 365.2422 days. Obviously, no calendar exists that can match the unusual number and there are much bigger problems if we were to simply ignore the tiny fraction. This is where the idea of a leap year comes in as it allows days and months to remain in sync with the seasons and keep up with Earth’s revolution around the sun, all thanks to the Gregorian calendar. Did you know that the odds of being born on a leap year are one in 1,461? Individuals born on these days typically choose to celebrate their birthday on either the 28th or on March 1st, though many states will only recognize the 1st as being official. Super Tuesday is next week, ladies and gentlemen. 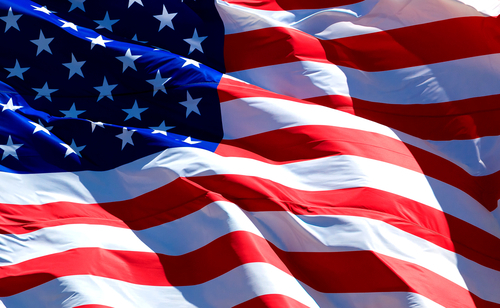 March 1st is the day when Americans get to exercise their right to vote and determine the future presidential candidates that will shape the country’s future. Super Tuesday is the moniker given to the one day during the Democratic and Republican presidential primary cycle where the majority of states vote at once, often resulting in a much narrower field of candidates until they’re officially nominated during the national conventions that take place during the summer in July. At this year’s Super Tuesday the Republican delegates stand at 595 while 1,004 Democratic delegates are at stake. To win the nomination, the GOP will require 1,237 delegates while Democrats need 2.383. There are a total of twelve states participating in Super Tuesday, and this year Texas, Arkansas, and Alabama are joining in. Because of the several participating states that are represented in the U.S. collegiate Southeastern Conference, this year’s Super Tuesday is also being called the “SEC Primary”. Make sure you make your voice heard next Tuesday. Get out there and vote no matter what your choice is! 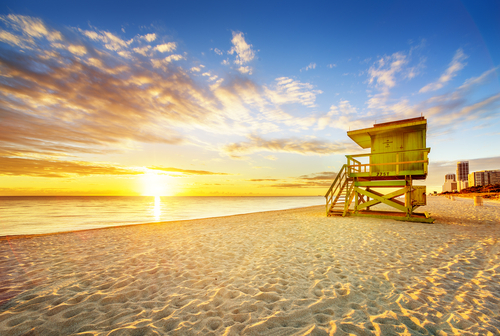 With the eventual thawing of the winter weather we will soon be welcoming the spring, and there is arguably no better city to spend spring break in than Miami Beach. With its sun-kissed beaches, hugely varied dining experiences, a thriving nightlife, and plenty of culture to soak in, now is the time to start booking your trip. South Beach has the sunny sands and is also home to some of the best restaurants in South Florida like the classic Joe’s Stone Crab and great bars at The Clevelander that also has a great pool and Wet Willies located on stylish Ocean Drive. The latter is known for its fantastic frozen daiquiris. Another great spot to visit is the Fontainebleau and its LIV nightclub. If you’re a fan of electronic music, Ultra is happening next month and it’s one of the largest music festivals in the world. Some of the world’s most famous DJs will be making an appearance at this event taking place at Bayfront Park. Of course, we can’t bring up spring break without mentioning the agreeably sunny weather. Take a breather from the ice storms and snow-ins with some truly spectacular sunsets, and breezy winds courtesy of the Atlantic! Are You Ready for Ultra Music Festival? 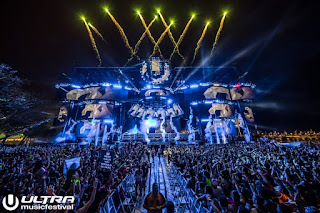 The annual Ultra Music Festival is considered one of the most important events focused on electronic music. The outdoor event is held every March in Downtown Miami since its founding in 1999. The event is held alongside the Winter Music Conference and is named after the band Depeche Mode’s 1997 album of the same name. This year’s Ultra Music Festival kicks off on March 18th through the 20th and it is shaping up to be the biggest one yet. Some of the names expected to make an appearance are among the biggest artists in electronic music, frequently charting hits on the Billboard charts. Swedish electronic musician Avicii, Dutch record producer Afrojack and French DJ David Guetta are a very small sample of the artists that will be showing up at three day festival. General admission tickets for Ultra have already sold out, but there are still VIP tickets available which allow ticketholders access to all three days of the event plus strategically placed VIP platforms with seating areas close to the main stages, among other perks. Do you have any Valentine’s Day plans yet? If you’re not in the mood to stand in line at one of the many sure to be packed restaurants or if you’d rather find something that’s a little more family friendly, there is a great alternative suggestion happening on Sunday. The 24th Annual Kite Day Festival kicks of at noon on Valentine’s Day and continues until 5 pm at Haulover Park. 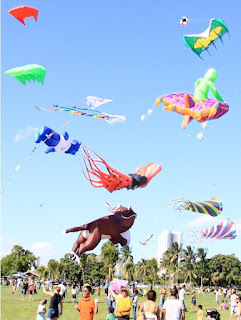 A vivid showcase of different kites, some of the highlights expected at this year’s Kite Festival include the massive flying squid spanning 100 feet and the 30-foot tall flying scuba man. Other kites sure to grab attention include parafoils spanning 300 square feet and the 150-foot flying rainbow. Besides being a kite showcase for children and adults alike, the festival will also have classes where attendees can build their own paper kites and there will also be demonstrations provided by kite enthusiasts. If you’re feeling competitive, there will also be two separate kite flying competitions for adults and children. Even if you have no plans to fly a kite, you can bring a blanket and relax while admiring the various colorful kite creations and the live music during the event which is free of charge. Haulover Park is located at 10800 Collins Avenue in Miami Beach. Food and wine lovers, the time has finally come once again. 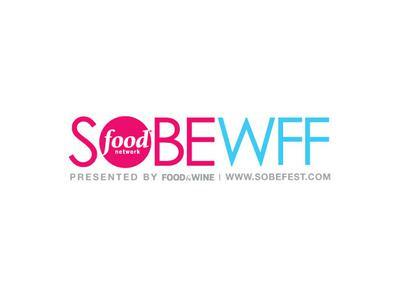 The South Beach Wine & Food Festival begins later this month and will bring a wildly assorted array of wine, food, and spirits to South Florida for four days, prepared by some of the world's finest chefs, TV personalities and acclaimed spirits producers. Over seventy drink and food-related events will be happening around the city of Miami Beach and other cities in South Florida. The festival begins on Wednesday, February 26th and the list of notable names set to make appearances is quite exhaustive. Chef Giada De Laurentis of the Food Network will be stopping by to play host at Barilla's Italian Bites on the Beach, famous cook Rachael Ray will be making an appearance at two events including the Amstel Light Burger Bash, and actress Debi Mazar plus model Chrissy Teigen will all be partaking in the food and drink festivities. What South Beach Wine & Food Festival events will you be attending this year? Get ready, everyone! 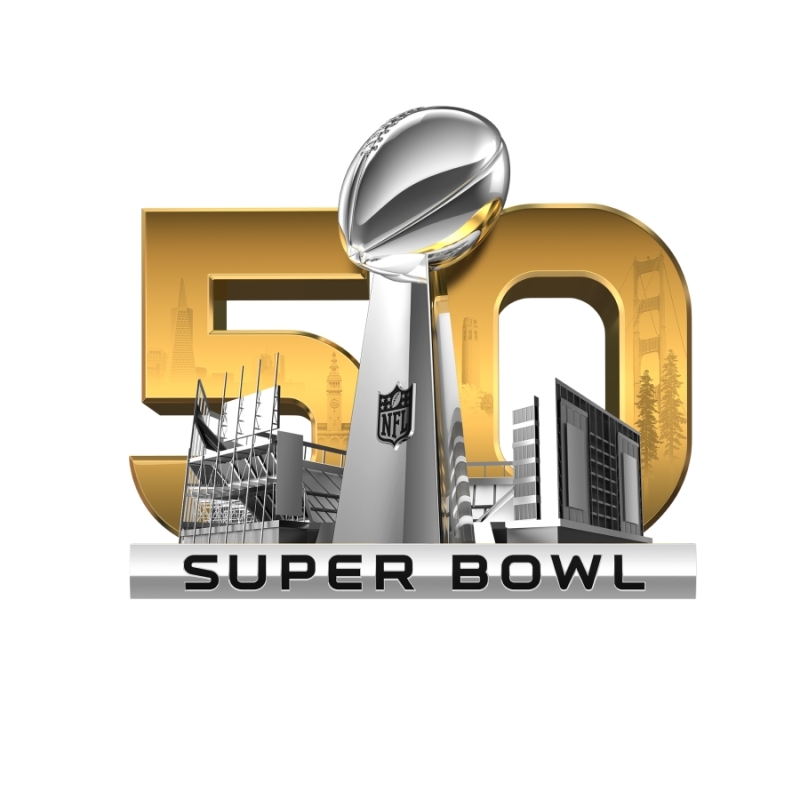 Super Bowl 50 is this Sunday and will see the Carolina Panthers face off against the Denver Broncos at Levi's Stadium in Santa Clara, California. Besides the main event beginning at 6:30 pm on the CBS network, the halftime show will be headlined by seven-time Grammy award-winning British rock band Coldplay joined by singer Beyoncé. Though the televised game isn't until the evening, coverage begins early at 11 am Eastern time with various Super Bowl-related programming including Super Bowl: Before They Were Pros and Phil Simms All-Iron Team: Super Bowl Edition. If you can't sit down to watch the game on television, you can also stream it live on CBSSports.com website or through various apps and platforms including Chromecast, the CBS Sports Channel on Roku, XBOX, or AppleTV. All eyes will be on Broncos quarterback Peyton Manning and Carolina Panthers middle linebacker Luke Kuechly who has reportedly been studying Manning's previous games to provide better defense. The Denver Broncos have had to deal with several injuries in the past which should make for an interestingly competitive game. Groundhog Day is one of the most well-known and widely celebrated days of the year, held on February 2nd. On this day, hundreds of thousands of people eagerly wait to see if the namesake animal predicts the early arrival of spring or if we're in for an additional six weeks of winter weather. Should the groundhog come out of his burrow during the sunrise and see his shadow, it means winter will be sticking around a little while longer. If the groundhog does not see his shadow, say hello to spring! 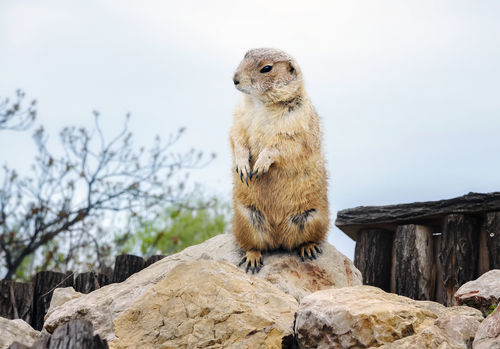 Groundhog Day is a tradition brought over by German immigrants in the 1800s. Originating in the town of Punxsutawney, Philadelphia and still held there to this day, the “unburrowing” portion was originally meant as a means for people to come together, socialize and enjoy a meal together. In fact, there wasn't even a groundhog involved in the original custom. Instead, bears and badgers were used to predict the weather as both of these animals are known to hibernate and wake up once the days become longer. Where will you be celebrating Groundhog Day this year?